France’s world-famous cuisine makes it a dream destination for anyone with taste buds and an appetite. In particular, the French are very proud of their cheese—and rightly so! For turophiles (“cheese lovers”), the complex, mysterious aroma of French cheese is full of possibility and adventure, much like a summer spent abroad in France! Let’s explore several popular French cheeses and the ways that their intricate flavors are like the wide range of experiences you can have while abroad. If you want to snack along with us, keep this link open and make a quick trip to the grocery store for cheese and crackers! 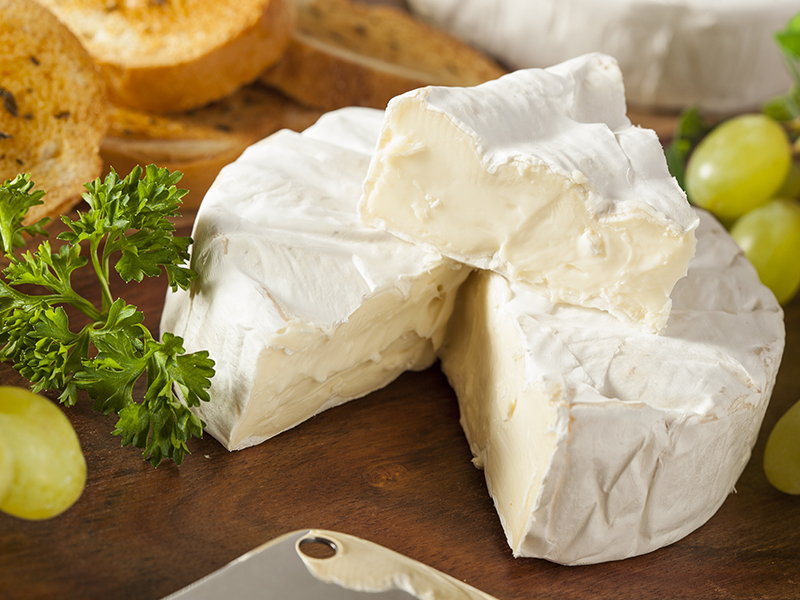 This smooth, silky triple crème is the perfect introduction to French cheese. Pierre Robert has a signature tang, but it’s mild enough to be enjoyed by cheese newbies. Just like the start of your experience abroad, this cheese can be a bit messy, but it’s thoroughly worth it in the end. This sheep’s milk cheese is a bit more of a risk than the Pierre Robert, but it’s definitely rewarding. In fact, once you try the Ossau Iraty, you’ll find that it’s surprisingly similar to what you’re used to. Its taste might even remind you of American cheddar. Like all new experiences during your time abroad, trying the Ossau Iraty might be a little scary, but you’ll find that it’s actually quite good! Tasting this intense blue cheese is great preparation for experiencing new things during your summer in France. When you take your first bite, you’ll notice a strong, tangy flavor. But after a moment, you’ll see that’s it’s also quite sweet and fruity. The Fourme au Sauternes is an adventurous cheese, but it’s one you’ll be glad you tried. This fragrant cheese has a nutty, earthy flavor. You might even notice a hint of citrus or mushroom. Like the memories you’ll make during your time abroad, the taste of the Tomme de Savoie sticks with you. It’s not something you’ll likely forget, and you definitely wouldn’t want to! 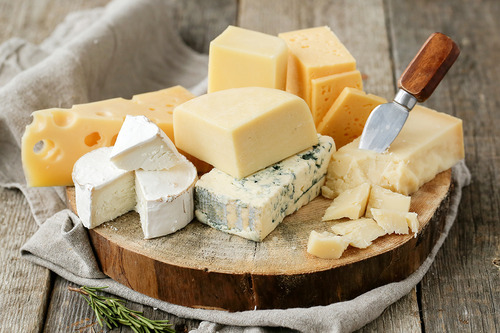 Just like these four different cheeses, each exchange experience is unique and rewarding in its own way. But you’ll find that like good food, an international adventure is best enjoyed with friends.